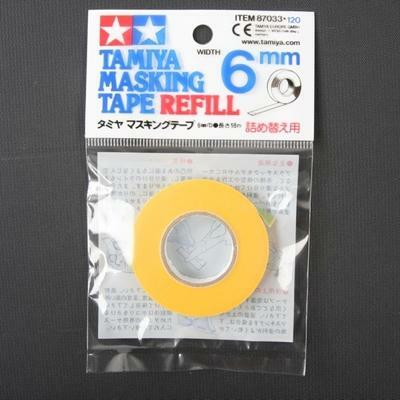 Tamiya Masking Tape is thin, very strong adhesive tape for modeling use. 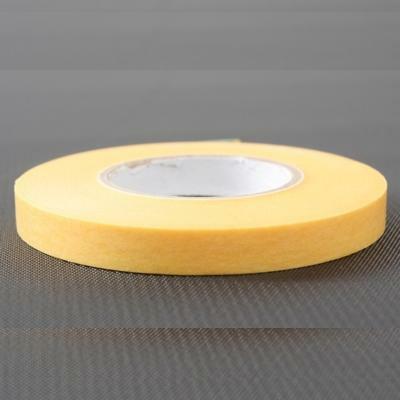 It even adheres well to uneven surfaces. It's ideal when sharp and crisp lines are required. 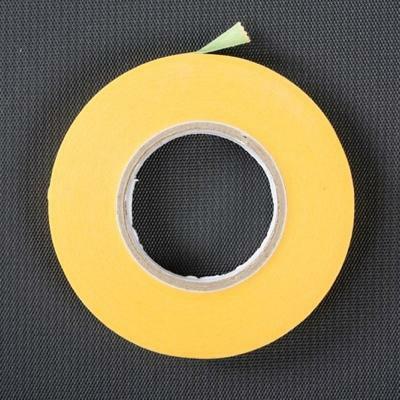 This tape will not absorb paint color, or leave unsightly marks, making it perfect for use with painted or unpainted models. Roll of tape only, not in a dispenser.